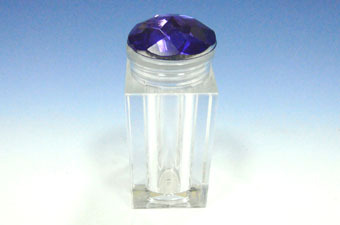 Chien Ching Plastics provides a special design of diamond jars that are made in different cap shapes. 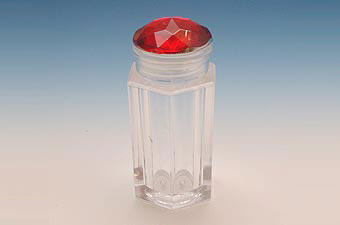 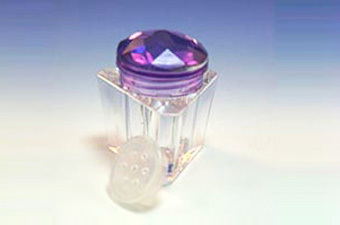 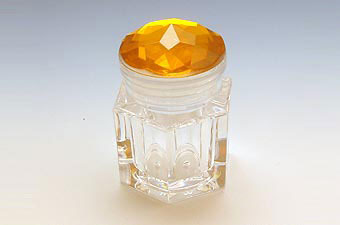 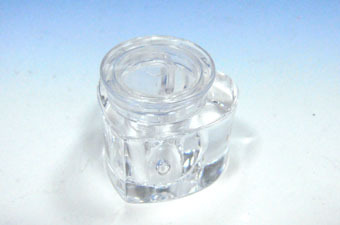 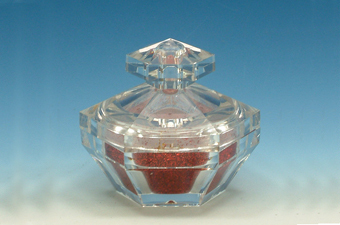 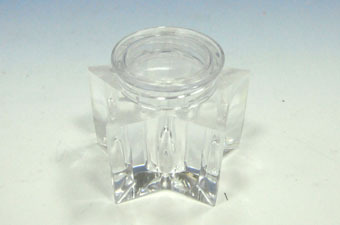 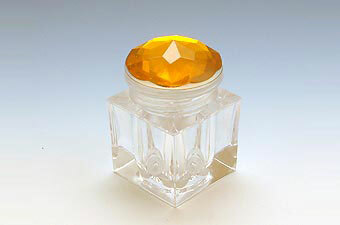 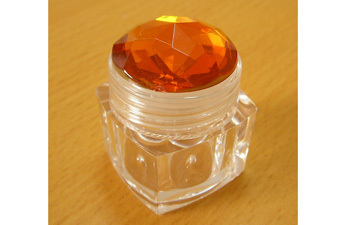 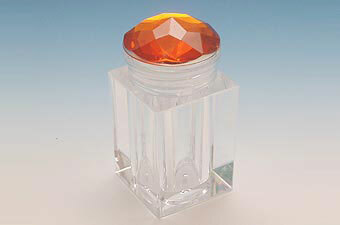 The diamond jars offer a sifter on the case and are made by PS/AS material. 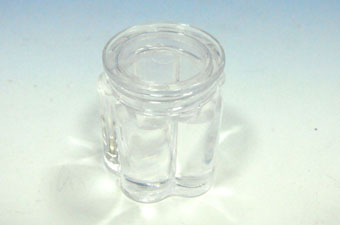 Chien Ching Plastics provides diamond jars in a good quality and competitive price to meet customer's needs. 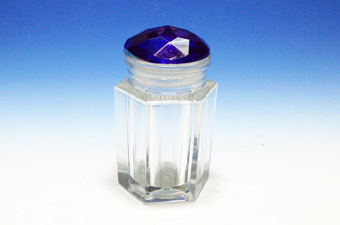 If you have interested in our diamond jar container, welcome to contact us online or browse our samples by clicking below product pictures.